Getting things done is the name of the game in business. But what happens when your project management software depends on your own systems? They’re left open to all sorts of errors and issues that arise. 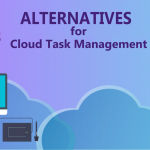 That’s why cloud-based project management tools like Aha and Aha alternatives are such vital pieces of the puzzle for anyone in project management. 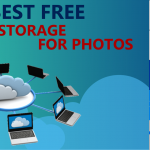 Not only do they help simplify things for you, they help you secure your goals and systems through cloud-based services. 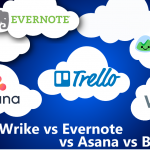 Why does someone need these cloud-based project management tools? The answer isn’t as simple as “security,” although that’s certainly one of the most important benefits. The truth is, Aha and Aha alternatives provide a bevy of features and advantages that you can’t get with the old whiteboard at the office. Handling a product from vision to launch, for example, is difficult to do. 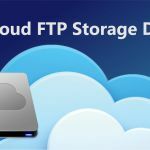 If you do it manually, it can require streamlining your own communication, file storage, and more—often using multiple services. Cloud-based Project Management Tools make it possible to keep these goals synced across just one resource. 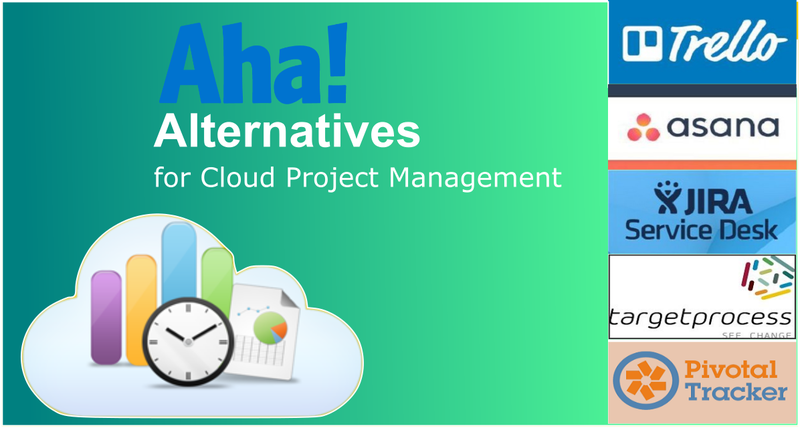 Aha is one of the most popular cloud-based project management tools there is, thanks to its “roadmap” features that make project management far more intuitive. 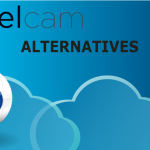 We’re going to compare it with a list of software alternatives that offer many of the same services. 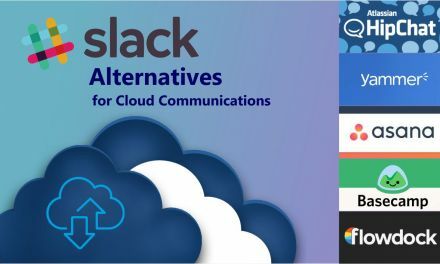 Think of it like our Asana Alternatives article—by doing a direct comparison, we’ll identify the alternatives that are most viable, finding which ones may be even more budget-friendly than the rest. To make an effective comparison, our strategy is simple: we’ll use the Aha Premium Plan. By selecting this plan, we can pinpoint the exact features offered by Aha, and which price is offered for those features. And by comparing this plan directly with other plans offered by Aha alternatives, you’ll get a better sense for which services offer more value for the price—or less. It’s the best way to do a direct and honest comparison and get a full sense of which companies offer the best deals. 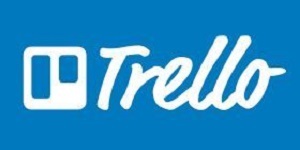 The most obvious difference between Aha and Trello is price. When working on a “per user per month” basis, Trello certainly compares favorably. But that might simply be due to the fact that there are few options to expand your investment in Trello’s project management software. And with all of the features of Trello Business Class included, customers will have some assurance that they’re getting the project management they need, full of the robust features they want to make sure that everyone at the enterprise is on the same page. 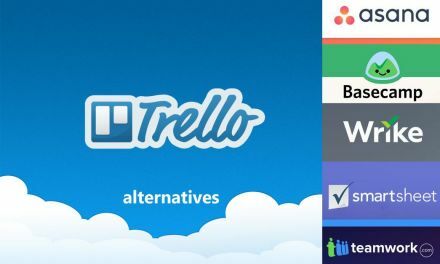 As for other considerations like security, Trello includes possible 2-factor authorization in its services, which is both easy to handle and robust enough to give you peace of mind that your project details are under wraps. The personalized onboarding assistance is great for adding on new employees as well, which means that it’s easy to continue adding users for the monthly fee and bring them on, even if they’re not necessarily full-time employees. All in all, Trello offers enough to warrant consideration, especially considering the bargain of the “user per month” fee. 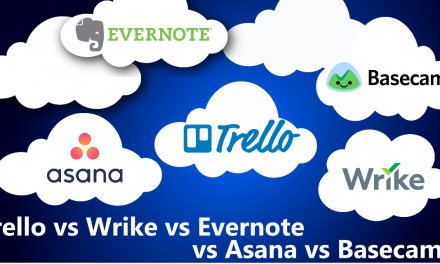 The most obvious factor that jumps out at you with Asana Premium? Price. Although it can be a bit of a judgment call to determine exactly which plan will give users the same experience as the plan to which we’re comparing Asana Premium, the $9.99/user/month pricing plan features enough capability that we can list it here as a viable alternative. Consider how easy it is to enlist and sign up new employees to this program, or to use unlimited dashboards. The private teams and projects are also easy to separate and manage, which makes it possible to handle a wide variety of projects without ever losing a step—and that’s a big concern for any large enterprise. If you’re big on support, though, you’ll want to note that the custom pricing option—i.e., the more expensive plan—is the one that will give you the higher tier of support you need. Yes, you’ll receive “priority” support as part of this package, but that might simply be a tag word meant to sound good. There are no guarantees that you’ll get the support that a large enterprise needs. Want a really low price compared to the original plan? Jira comes in with just about $7/user/month. And we know what you’re thinking: there must be a catch, or some error here. Well, there is a bit of a catch. The fact is, Jira uses this pricing plan and limits it to 11-100 users for a more limited enterprise experience. If you have a larger demand for project management software of this kind, you’ll want to do a little more poking around before you make any commitments. 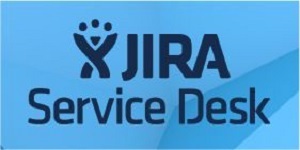 The good news is that Jira targets itself for smaller enterprises, which is great for startups and small business. A seven-day free trial lets new enterprises establish this baseline for services, which is a great way to dip your toes in the water and see if the price is right or not. 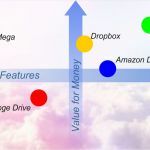 And with plenty of services, including their “scrum” boards that makes management of many projects easy, there’s no reason to expect that you’ll have a subpar experience, at least from the perspective of a small enterprise. For the discount alone, it’s worth considering. Like many of the other alternatives on this list, you probably noticed a considerable pricing discrepancy here. At just $20 per user per month—depending—TargetProcess offers plenty to like. 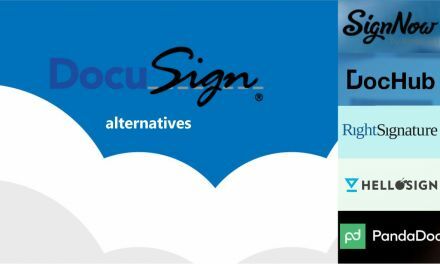 There are unlimited “entities” to create a standard billing process, there is plenty of customer support—though they offer a second tier that you’ll have to pay for, “premium” support—and there are plenty of integrations with familiar solutions like Salesforce. Put it all together and you have a viable alternative that won’t break the bank—in fact, it will even save you a few bucks. 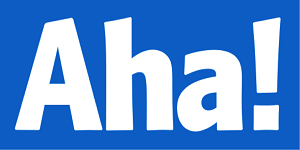 But does it live up to Aha? The truth is, it’s hard to find a direct comparison between the two tiers. 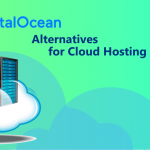 But there’s plenty of customization present with TargetProcess that it warrants a mention on this list—and certainly your consideration as a potential alternative to Aha. The only question is whether you’ll enjoy the support enough—because when you need that support, it seems to be the only feature that matters. In all, there’s plenty to like here—and plenty to handle when it comes to your projects. 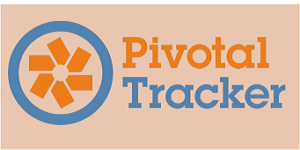 Finally, we have Pivotal Tracker. This is a little bit more robust when it comes to price, including a $62/user/month option that’s about in line with what we found at Aha! And there are a few complaints that come with that price. For example, we’ve found a low amount of collaborators are possible at that price point, which in turn means that the overall price makes this service as an Aha alternative…overall, that means that we’re a little skeptical about whether or not you would have reason enough to ever choose this over Aha. The good news? There’s plenty to like as well. 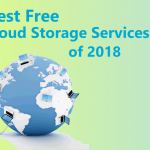 There’s a large amount of storage for the entry level offerings, which is essential if you’re looking for Aha alternatives that provide a better price point for smaller operations. Since those searching for alternatives are likely looking for a discount here or there, that’s good news. Although we can’t necessarily recommend this over Aha, it’s worth looking at even if you’re not sure that the math makes sense on your bottom line—you never know which platform might be for you. 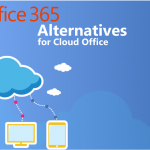 What needs do you have that these Aha alternatives might fulfill? There are certainly some benefits to other alternatives. 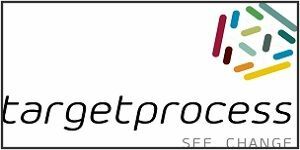 It’s easy to add plenty of users for TargetProcess, for example—and the price is right. 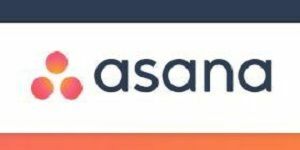 It’s a cinch to add new employees to an option like Asana Premium, which in turn makes it easy to continue growing without having to change your software. 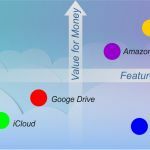 What you ultimately choose will depend on your specific enterprise needs, of course—but that’s not a bad thing. It’s simply a matter of fitting your needs with the solution and features you’ll find on this list. For growing enterprises, we can see using even a free trial on something like Jira thanks to the price point.